This half term we are exploring locations of the world the children have come up with lots of great questions that they want to find the answers to like....Why is the Arctic so cold? Which desert is the largest and where is it? What are the 7 wonders of the world and where are they? We have learnt how to read OS maps, including 4 and 6 figure grid references and what all the symbols mean. We then compared an OS map of our local area in Preston to Ribchester and thought about how/why they are similar and why/how they differ. We then used the Atlases to name and locate the 7 continents of the world and the main oceans as well as the different countries and capital cities in Europe. We finished the unit by using the Atlases and the notebooks to explore the physical and human geography of North and South America. 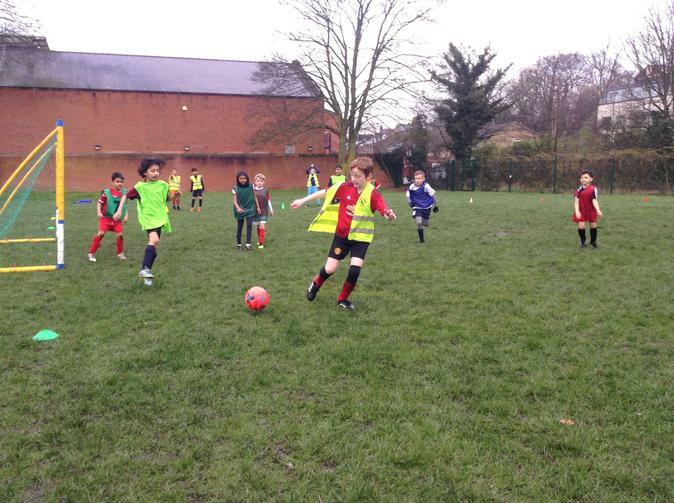 This half term we have been studying World War Two. WE have looked at the chronology of events as well as the events themselves. 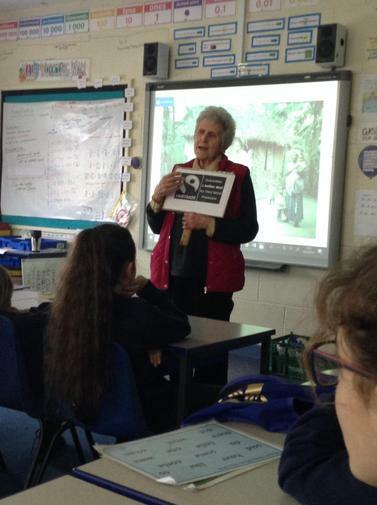 We have also thought and considered the impact that it had on the people who lived (and died) during that time in the form of diary entires, letters and discussion texts. We also went on a trip to The Imperial War Museum in Salford Quays where we got to look at and handle artefacts from the time. 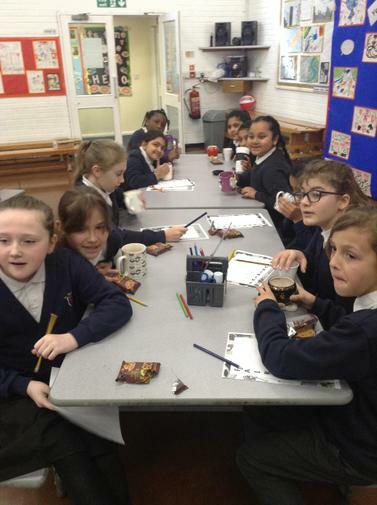 We have begun the term by exploring the island of St Lucia. Using atlases and digital maps, we have used our map skills to locate where St Lucia is in the world. 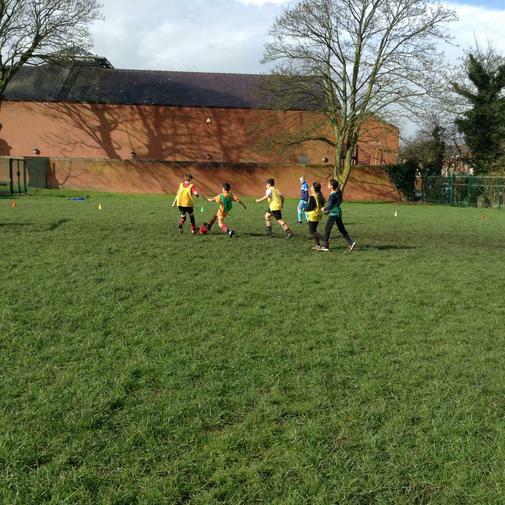 We have also investigated the climate of St Lucia and made comparisons to the climate in Preston. 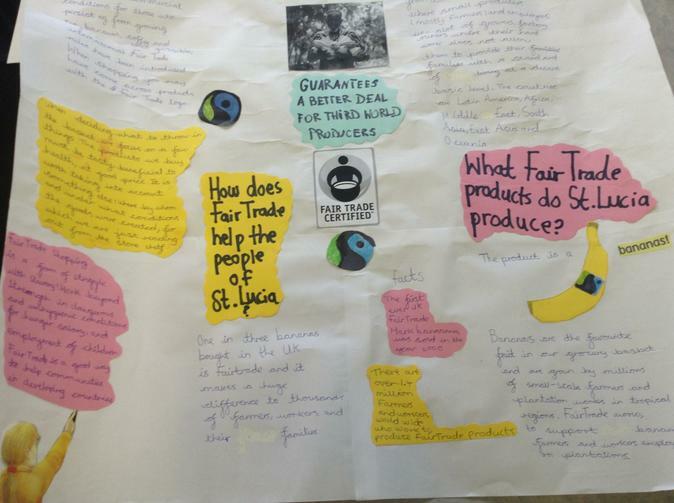 As part of our study on st Lucia we have looked at it's economic structure and the importance of the Fair Trade organisation for it's production of bananas amongst other things. 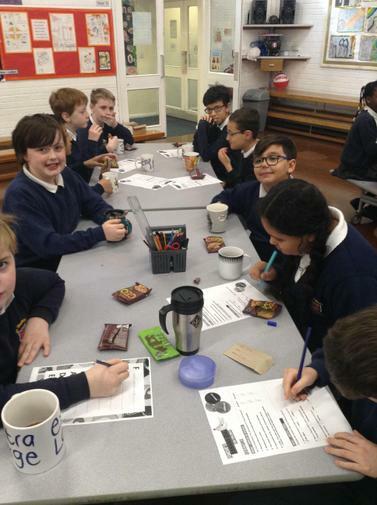 To raise awareness of this, as well as in our topic work, the school took part in Fair Trade fortnight. 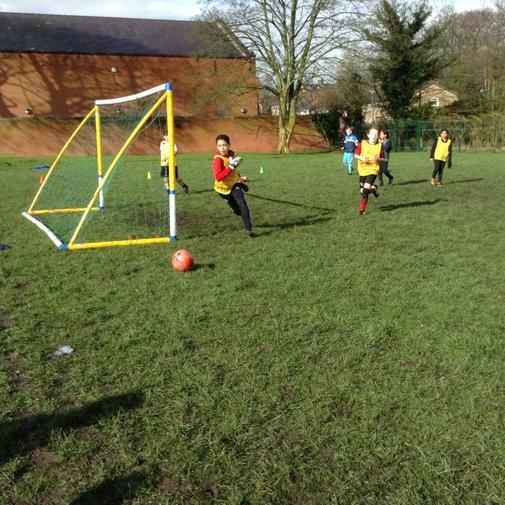 We had a Fair Trade Cafe, and Year 6's organised a Fair Trade Football tournament to raise money and promote the importance of buying FairTrade products so that the farmers in countries like St Lucia get a fair price for their products. 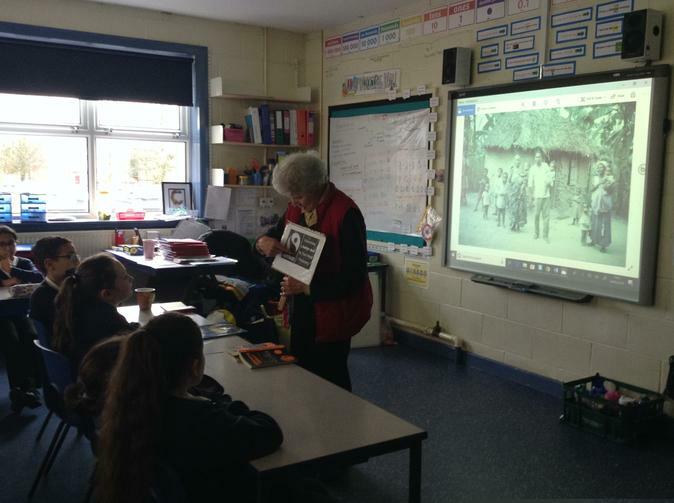 Cath Greenless from the Fair Trade Organisation game to speak to us about the importance of Fair Trade and what life is like for St Luican farmers. 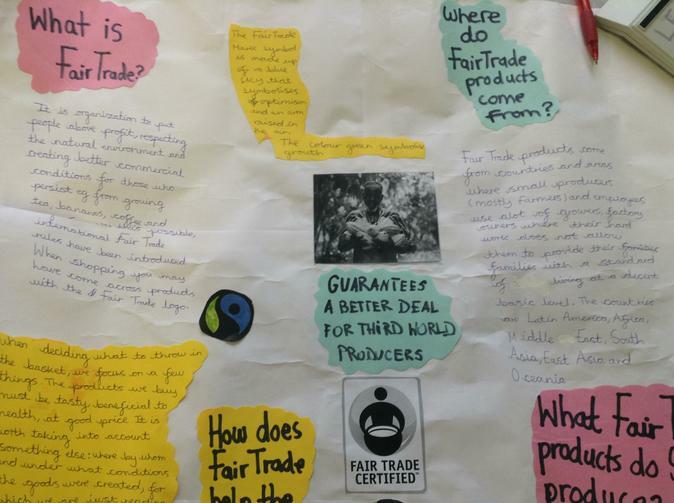 In our topic work, we also created Fair Trade information leaflets.